I would be very happy for any hint. Thanks a lot! 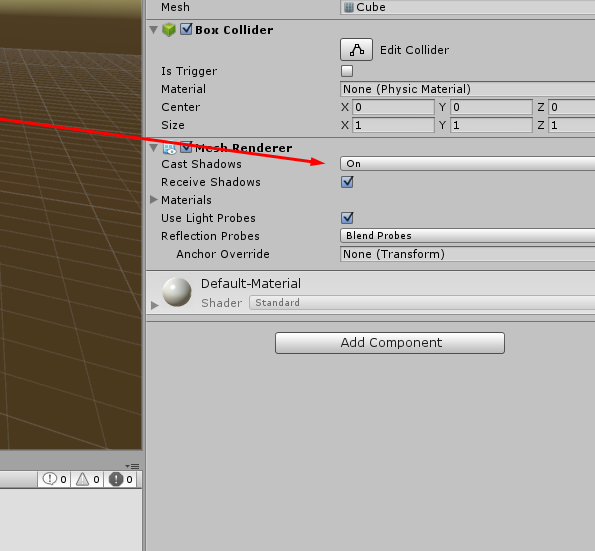 Is the Cast Shadows variable on the mesh renderer component of the object that should be casting shadows set to 'On'?